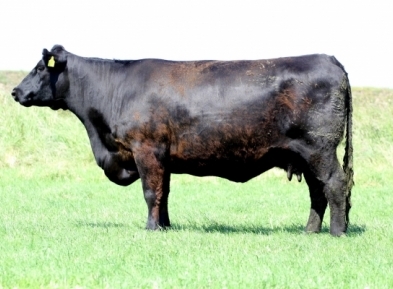 Borewell Angus - Animals - "TIBBIE H224"
Devon 2010 female champion. 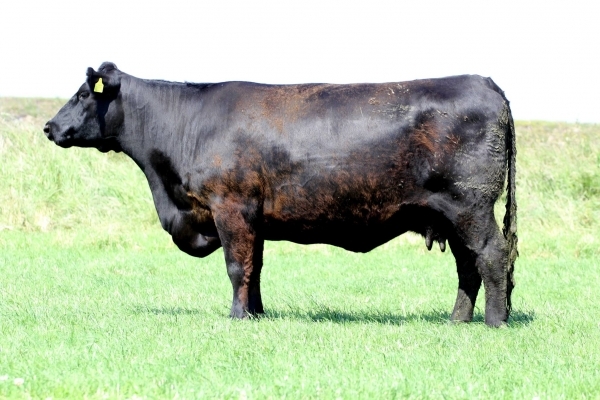 A stunning daughter of Bosullow Blackmark and a tremendous example of the breed. Her 2016 bull calf Borewell Tokyo was born later than our other calves due to Tibbie being flushed however, he has tremendous growth and will be one to watch for the future. Being a Nightingale Parson son he is as long as a train!